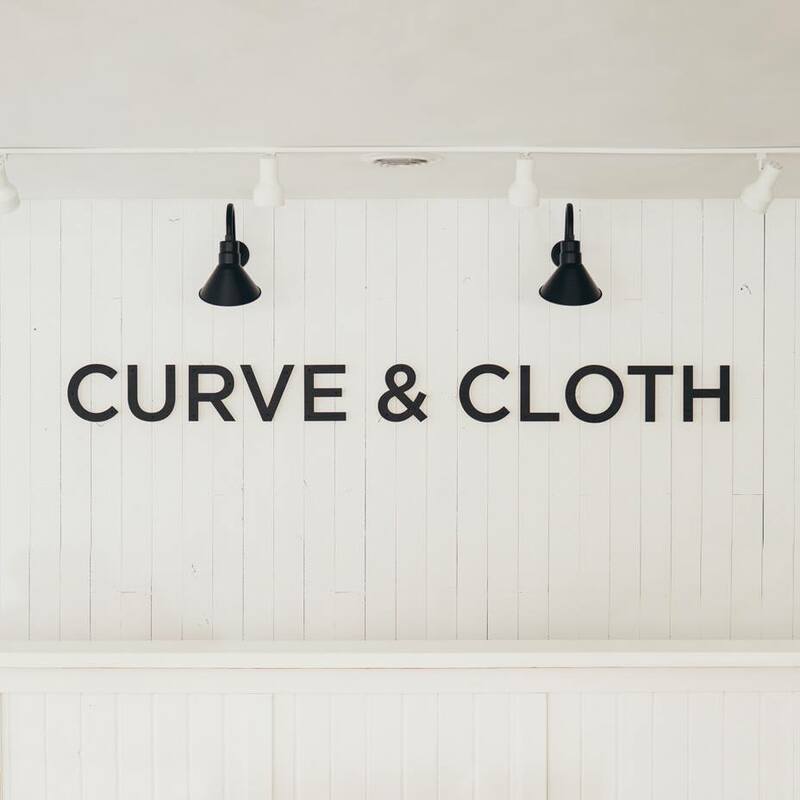 Curve & Cloth is a new store in downtown Lebanon featuring over 3,000 square feet of curvy and plus size clothing, jewelry, accessories and more! Apply to be a part of our growing team! © 2017 Curve & Cloth. 110 S Broadway St, Lebanon, OH 45036.